RC. 1095770. We genuinely respect you and your privacy, in this jet age when protection of personal information has become as imperative as never in history. We understand this, and strictly want to protect your private details. Not just as stated here, when you access through our website, you will affirm to our information requirements in filling up forms. 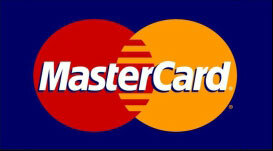 We partner with PAYSTACK as online payment platform, to protect customer’s personal information while making payments. There are several ways we collected information from you on this site. Our goal of collecting your personal information is to customize your shopping experience, a better, and efficient service while shopping on this platform. By better, efficient, and customized service we mean, not have to enter your information afresh whenever you visit our site, to quickly provide your needed products, services, and information as the case may be. 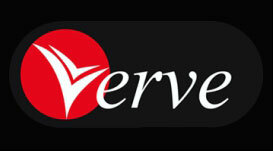 To alert you of relevant information on our products and services, to create content that will be most important to you. Upon ordering for a product or registration for a service for a service, you will be required to complete an online registration form. During registration process, you will be required to provide your personal information. 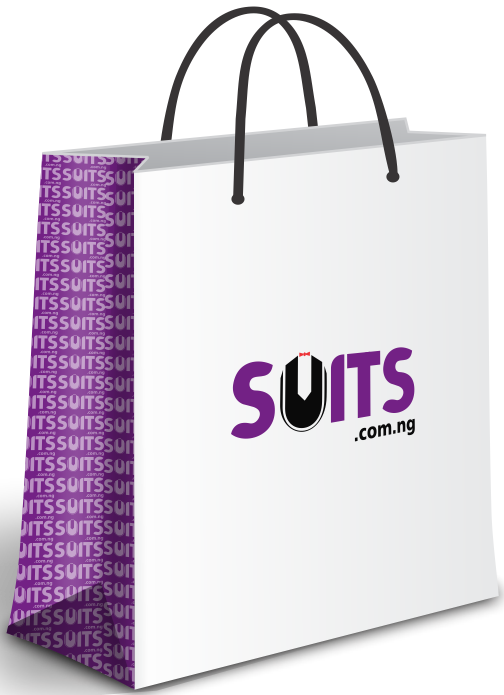 Though at suits.com.ng, we were able to limit these information to your name, email address, phone number, and delivery contact. Unlike most other platforms where your Debit/Credit card, bank account numbers are required to carry on transaction online, with PAYSTACK we will require any of those information from you. In several parts of our website, we request for your email address and phone number to relate better with you as a customer through phone chat when necessary, when you order for a product, to provide you with information about our discounts and promotions. When you opt-in to receive our email newsletter, we shall be sending you one mail per week, which you can opt-out anytime you want to. When reviewing our products through the social media or testimonial section on the site. We suggest you don’t use your personal information that may hurt you latter, like your residential address etc. We will request for your review name, your company’s name and position. We do not intentionally collect personal information of children, children should be under the supervision of a parent or guardian while using our site, even though there is no harmful image on the site. Besides the process of your order, we use your personal information to provide you with a quality customer service. In our commitment to improve your navigation experience on our site, we may internally use your personal information to improve the site’s content, and layout, to also market our products and services to you. Quality communication is the key to effective customer service. We will always communication with you concerning your orders, request, delivery, and questions, especially when there is any maintenance that may affect quality service delivery. I will communicate with you only when it is necessary. We may send you a confirmation email when you register with us. When you request for notifications about our discounts, promotions, special sales, new arrivals, we may notify you through your phone or email address provided. There is an option to unsubscribe opt-out as explained below. At suits.com.ng, our words are our bond. We always showcase our commitment to all our commitment to all round quality service with the partnerships we chose. Besides our physical and administrative procedures we employ to safeguard the confidentiality of your personal information. 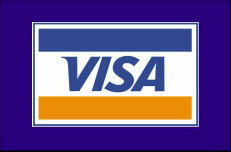 The Site incorporate Secure Sockets Layer (“SSL”) for all financial transactions through the Site. We use SSL encryption to protect your personal information online, and we also take several steps to protect your personal information in our facilities. Access to your personal information is restricted. Only employees who need access to your personal information to perform a specific job are granted access to your personal information. Finally, we rely on third-party service providers for the physical security of some of our computer hardware. We believe that their security procedures are adequate. For example, when you visit the Site, you access servers that are kept in a secure physical environment, behind a locked cage and an electronic firewall. While we use industry-standard precautions to safeguard your personal information, 100% security is not guarantee anywhere both online or offline. Your personal information are secured with the best technology. Upon customer’s direction and request, we will update, correct, or change your personal information with appropriate verification. You can request to stop receiving emails from us, if there is a need to. Customers could make these request through phone 09028377888 or email care@suits.com.ng. QUESTIONS. For any question, please call us on 09028377888 or email care@suits.com.ng.